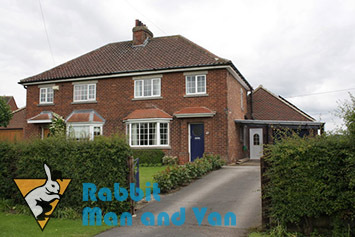 House removals can be a hectic and stressful time, even with good planning and effective scheduling there is always the odd thing, or the small bits and pieces that can catch you off guard. Instead of worrying about it, let us handle the entire house removal in a diligent, well organised fashion and save you a ton of unnecessary hassles, and a decent amount of money too for that matter. We have the expertise, capacity and manpower to bring service time to a minimum and ensure effective and affordable coverage of all your removal needs. 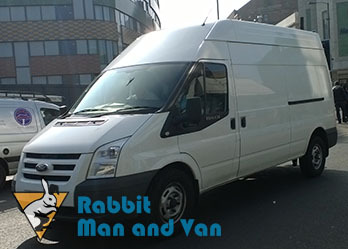 Our home removals in London are quick, convenient and inexpensive – just what you would expect of a professional domestic man and van removals in London. We will have you moved and settled before you know it, and without making a nuisance of ourselves in due course. We take our job very seriously, down to the smallest things. Our domestic customers can be rest assured that we will handle every aspect of their home relocation project with the due care and attention. We will try and make everything as convenient as possible – we will arrive at a suitable time, our removal teams will not be late and will commence work immediately without any unnecessary fussing about. Our movers will approach the job with the due care and attention – items will be packed, secured, shifted and loaded in the correct order as to prevent damage or any costly delays, should the need be there additional packing and securing of delicate / fragile items will be performed too. In case our residential customers require any additional options to be included as part of the removal such as cleaning, clearance or storage, by all means let us know in advance and we will make it happen – remember convenience and flexibility. 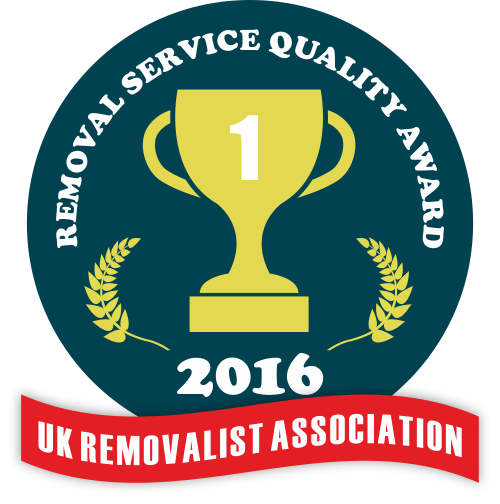 Surely, we are only as good as the people we have working for us therefore we employ punctual and reliable removal technicians who have the practical skills and service expertise to deal effectively with all aspects of the job, including tricky prep work like packing and securing of goods prior to handling and transit. The same high standard, and work ethics apply to our removal drivers. Our vehicles are clean, neat and well maintained. Vans travel fully stocked with the necessary equipment and material for every job. Since we aim to provide our customers with optimal cost efficiency and genuine value for money, we quote each client individually and take into account all specs of the job and people’s individual budget requirements. Our flexible pricing is fair and reflect the actual scale of the request, there are no hidden fees or unmentioned additional charges. Viewings and onsite quotations available on request. Our home removals in London are available for booking seven days a week, including public holidays. Removal services can be made to include additional options like storage or property cleaning. For any additional information or details on pricing and options, please speak to our customer consultants. Since you won’t have to worry too much about your home removal as we are on the case, take the opportunity to explore London – one of the greatest cities under the sun. From the tourist packed sights of central London to the quiet old alleys and passages in historic areas of the city. Check out some of the local markets or pop into one of the numerous museums. The East End has been transformed in recent years, and provides a unique experience for all senses. The West End still retains its swanky, somewhat posh profile, but it’s still appealing nevertheless.